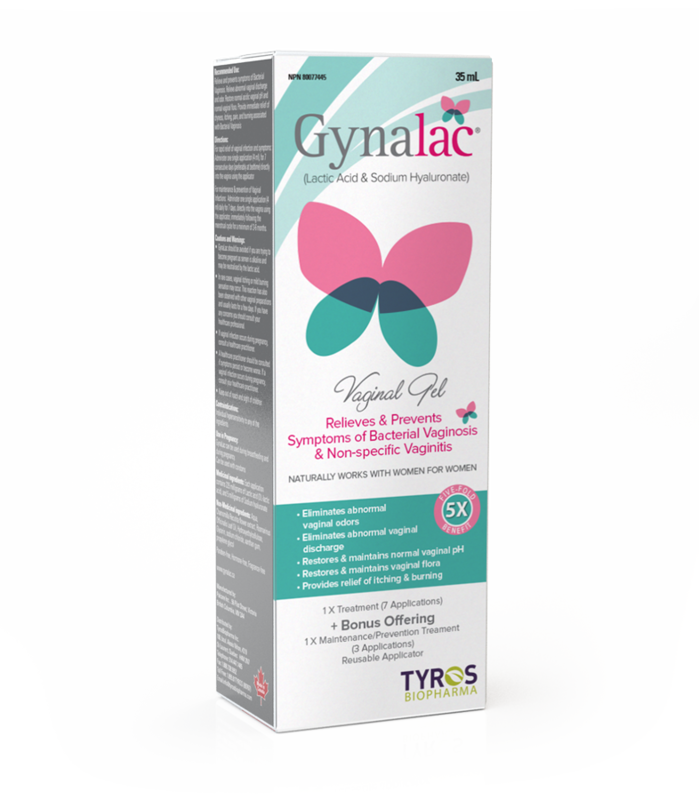 GYNALAC, has been chosen to be part of the new "Brand Recognition Program" recently introduced by the Society of Obstetricians and Gynaecologists of Canada (SOGC). 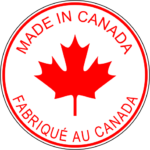 The SOGC Brand Recognition Program aims to assist Canadian consumers to make informed choices when selecting over-the-counter products. This program is designed for non-prescription/over-the-counter products that are found to safely and effectively promote female sexual and reproductive health.